Gerald Kelley received his BFA in studio drawing and worked as an editorial illustrator before focusing solely on children’s publishing. 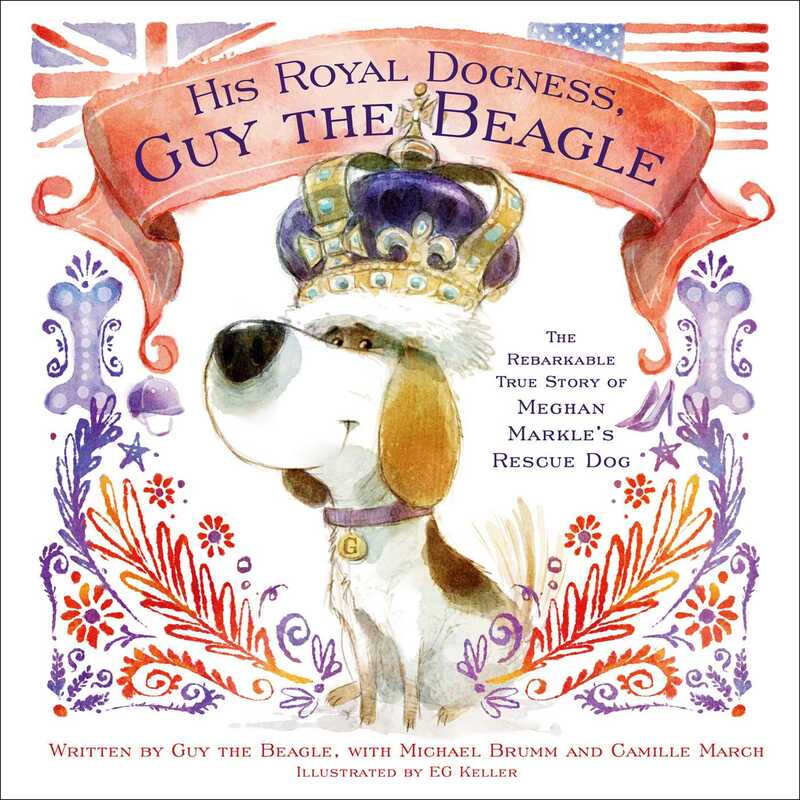 Under the pen name, EG Keller, Gerald illustrated the New York Times #1 bestseller, A Day in the Life of Marlon Bundo, and His Royal Dogness, Guy the Beagle. He illustrated documentarian Ken Burns’s New York Times bestselling children’s book, Grover Cleveland, Again! and The Legend of the Jersey Devil, My Name Is Bob, and M Is for Monster: A Fantastic Creatures Alphabet. Gerald lives in Colorado with his husband.